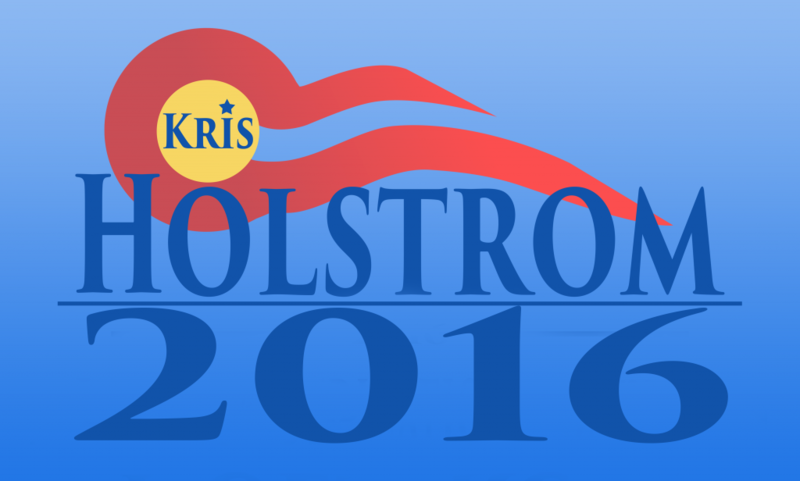 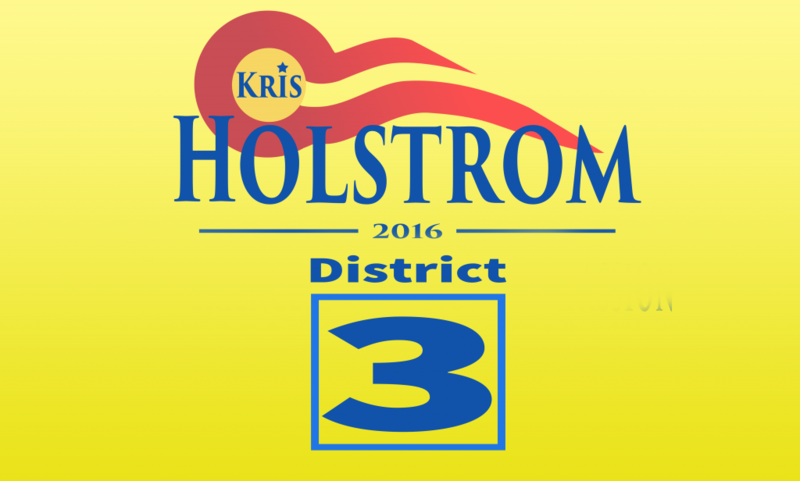 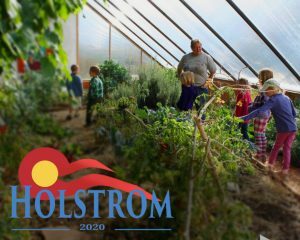 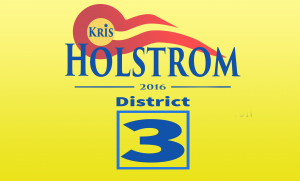 Welcome to the Media Page of Kris Holstrom 2016! 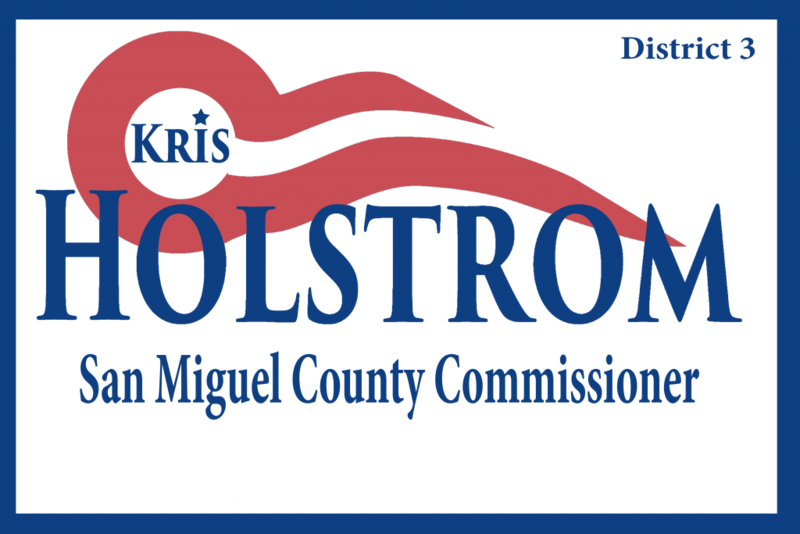 Below you will find videos and other media for sharing. 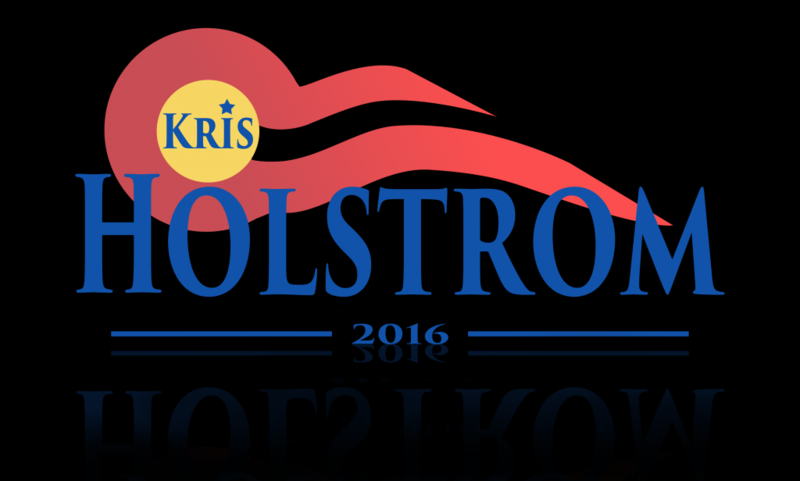 Kris Holstrom – Telluride, CO. from Kaard Bombe on Vimeo.